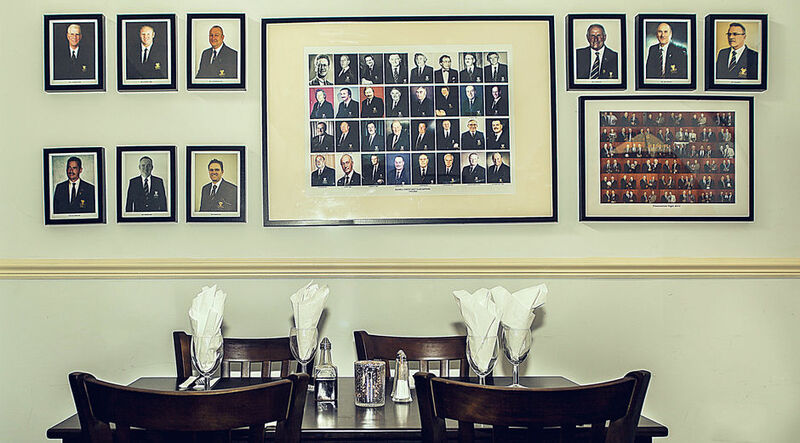 Catering :: A Fantasic location for golf, events, room hire and more. why not visit Nottinghamshires most historic 18 hole course today. The Clubhouse offers something for all. You do not have to be a golfer or a member to love the Clubhouse. Socialise over drinks in the garden or relax over a long lunch or leisurely evening meal. 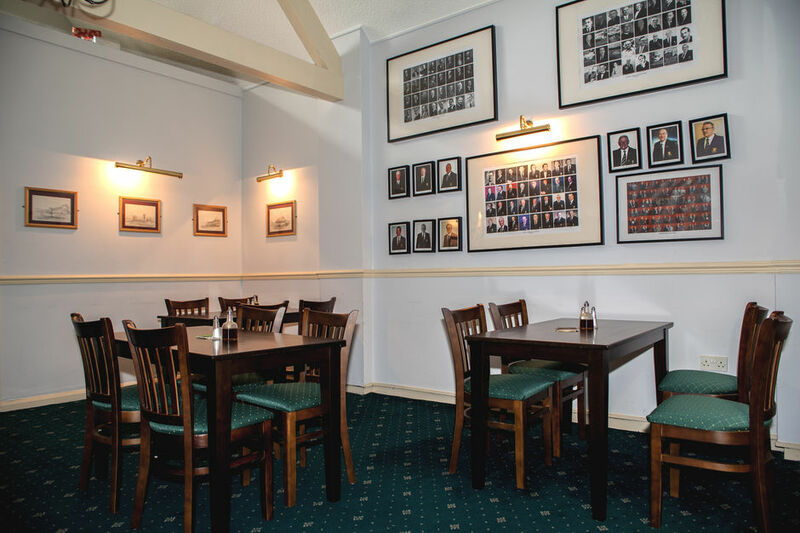 Enjoy a great beer, fine food and first class service in our relaxed, comfortable and recently redecorated Clubhouse. 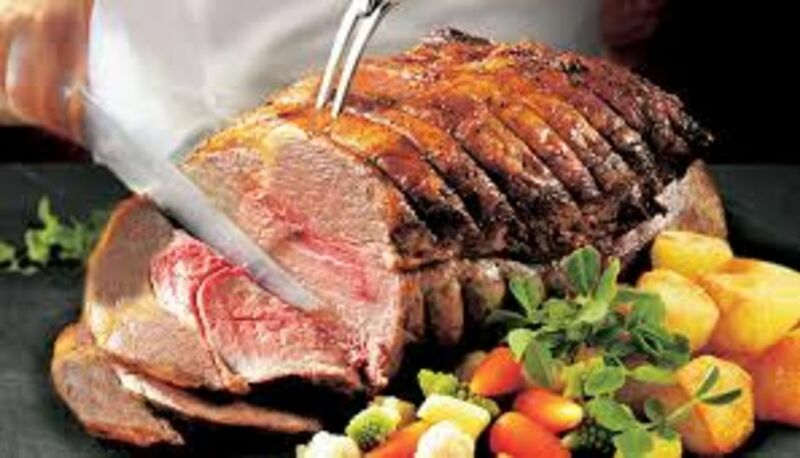 Dishes are cooked in a very simple but traditional way, grilled, smoked, roasted or marinated to enhance the quality. Whether it is a casual bite to eat or dining out, we use only the freshest seasonal flavours and carefully selected ingredients. Your sure to enjoy all the amenities of the Clubhouse with its stunning views overlooking the course. Sunday is a day of rest so why should you cook? 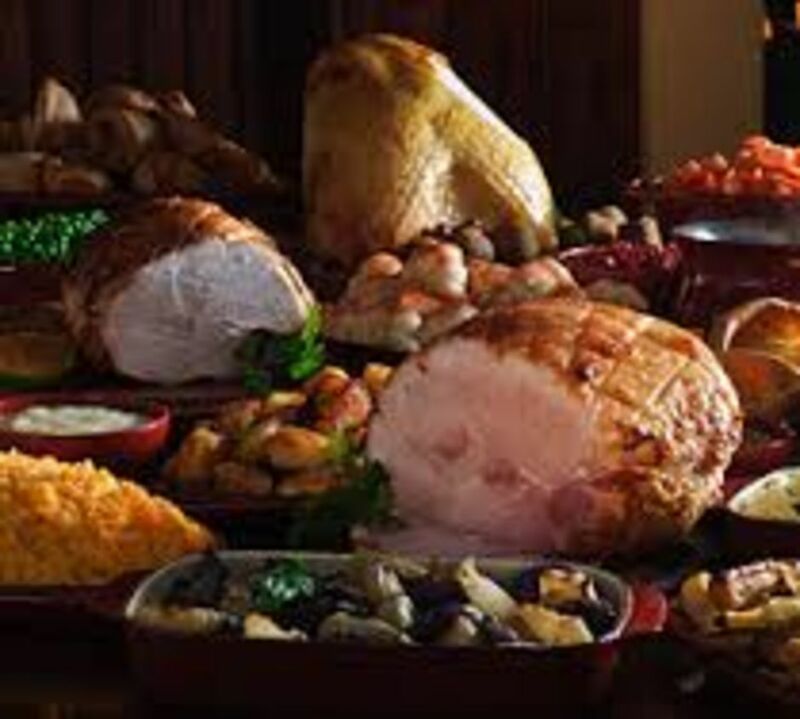 Treat yourself and your family and let our team do the hard work and carve you slices of our traditionally cooked beef or turkey while you help yourself to fresh produce. With prices from only £5.95 you could say dinner is on us!